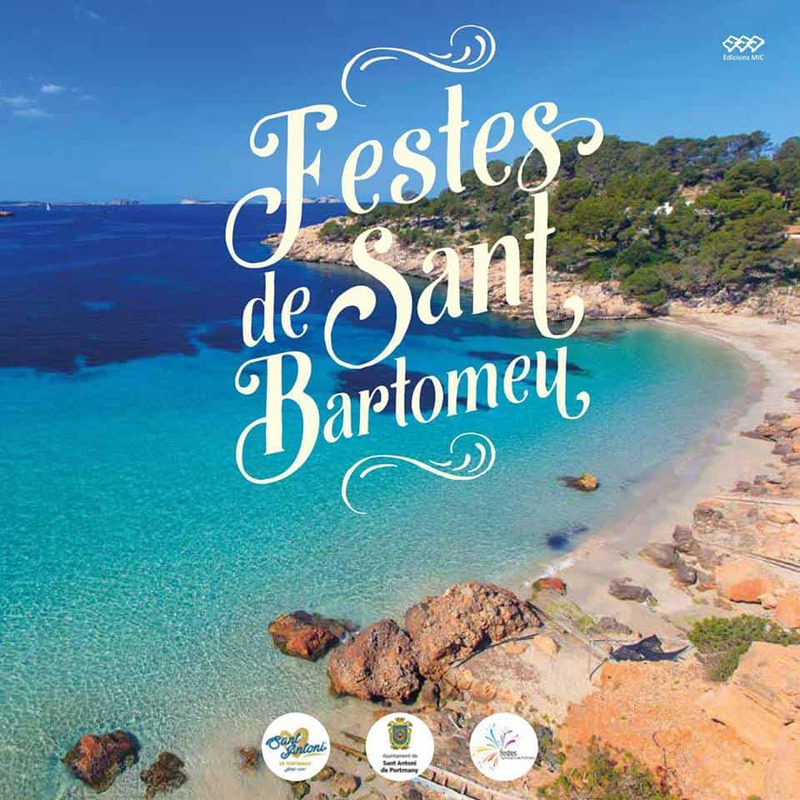 For the next few days, the municipality of San Antonio has prepared a wide calendar of activities so that everyone can enjoy the festivities of Sant Bartomeu. It is organized championships of petanque, beach volleyball, soccer and rhythmic gymnastics, also there will be an amusement fair at special prices, children's games very refreshing with Piruleto and Cachirulo clowns, live music from different artists, the infinite wave so that young people learn to surf and of course, a lot of popular festivities so that we can all have fun together. Remember that on Friday 24th at 11:00 pm there will be a traditional parade and correfocs with the demons and witches of the town (if you want to participate, inform yourself before all the rules of security). At 00: 00h the big fireworks castle and at 00: 30h the party will continue with a lot of music. We leave the program of parties below so you do not miss anything.